Time is running out to apply to be a World Cup Cricketeer. What greater praise for a volunteer? A record number will be recruited for the ICC Cricket World Cup 2019 next summer and there is still a chance to apply and play a vital role in delivering the world’s greatest cricket celebration! 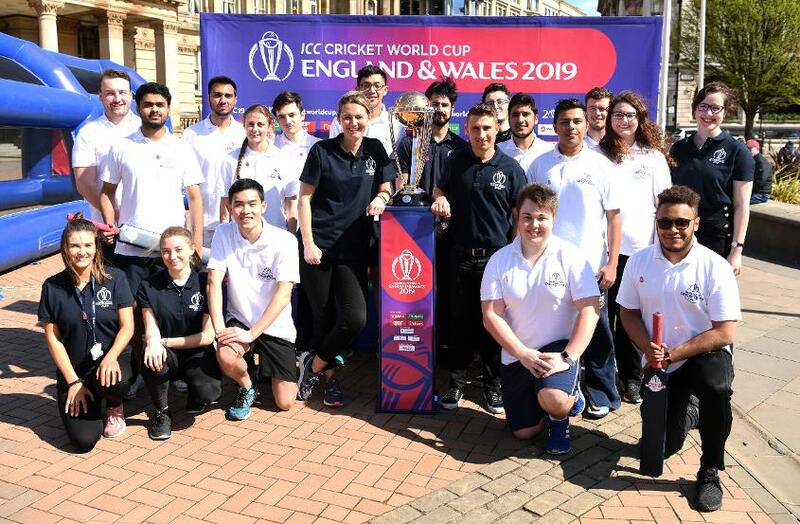 Four-thousand 'World Cup Cricketeers' are needed across a variety of roles and locations across England and Wales, including Bristol, Cardiff, Durham, Leeds, Southampton and Taunton. This builds on the immense success of the 1,500 who volunteered at the ICC Champions Trophy and ICC Women’s World Cup last year. Volunteers are the heart and soul of sporting events, creating a buzz and atmosphere on match days, welcoming supporters and giving advice to visitors of their towns and cities. The same is needed again for next year’s Cricket World Cup – could you be a part of it? 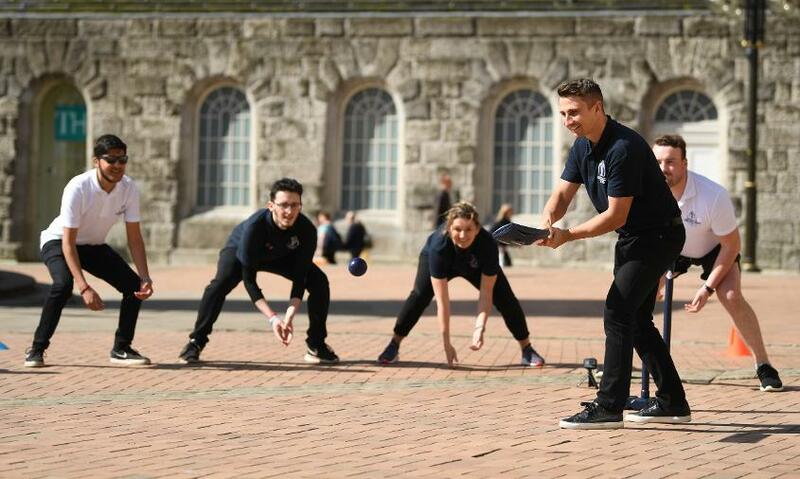 “We need 4,000 World Cup Cricketeers to help us deliver an event England, Wales and the world will never forget. Volunteers will play an integral role in this tournament, from welcoming spectators, assisting media and driving guests, to sharing messages with the world through social media. In short, we cannot do it without them – they will be the heart and soul of CWC19. Applications to join the World Cup Cricketeers are open until 15 June, and you can apply to be part of the team here.